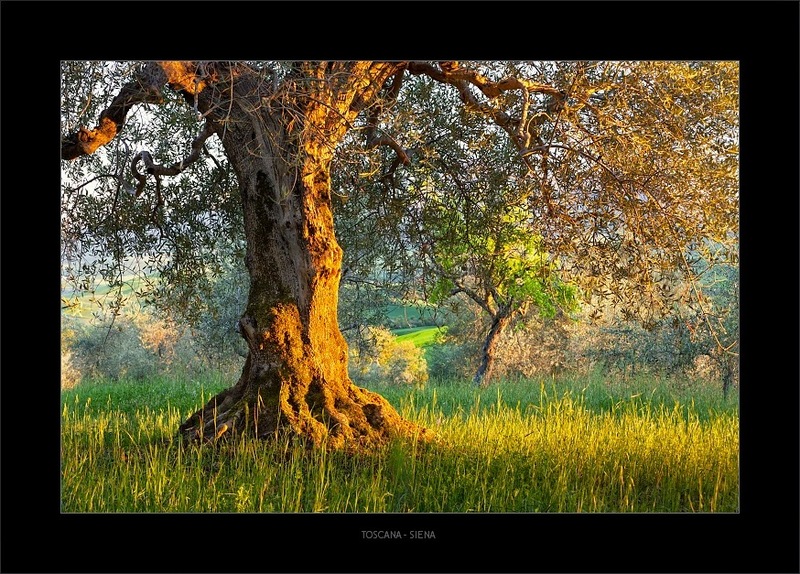 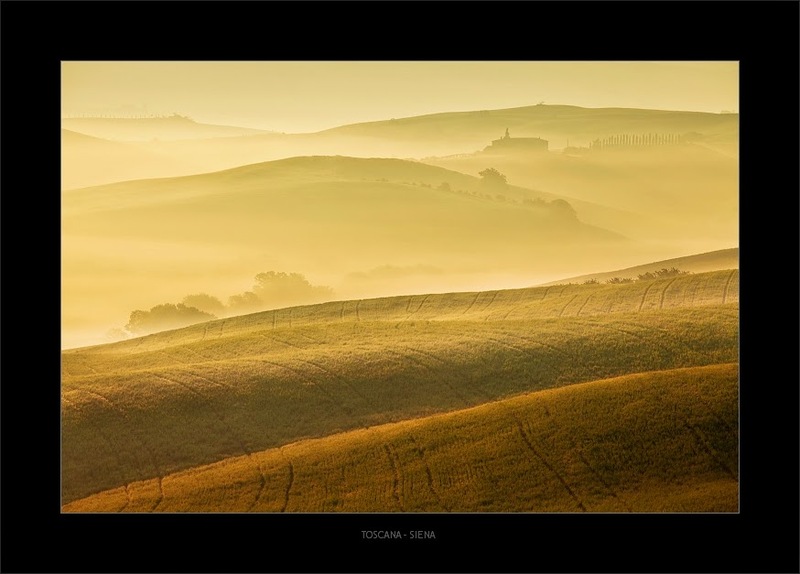 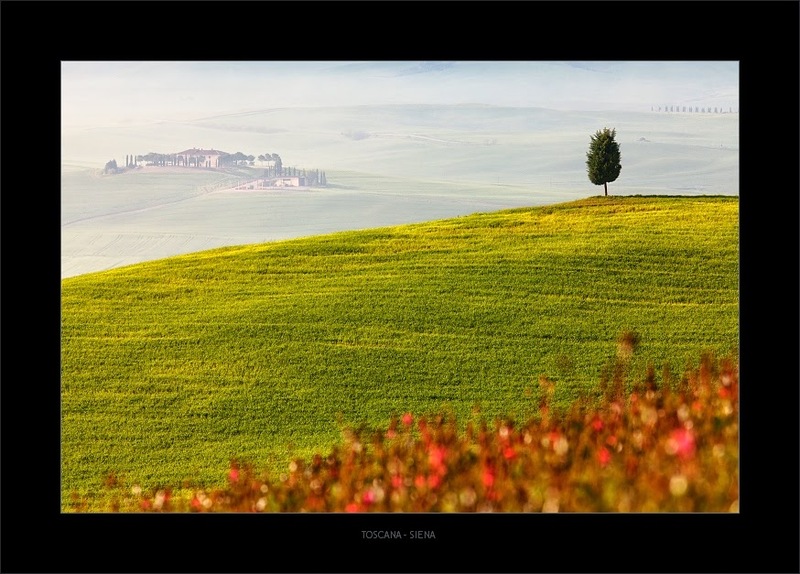 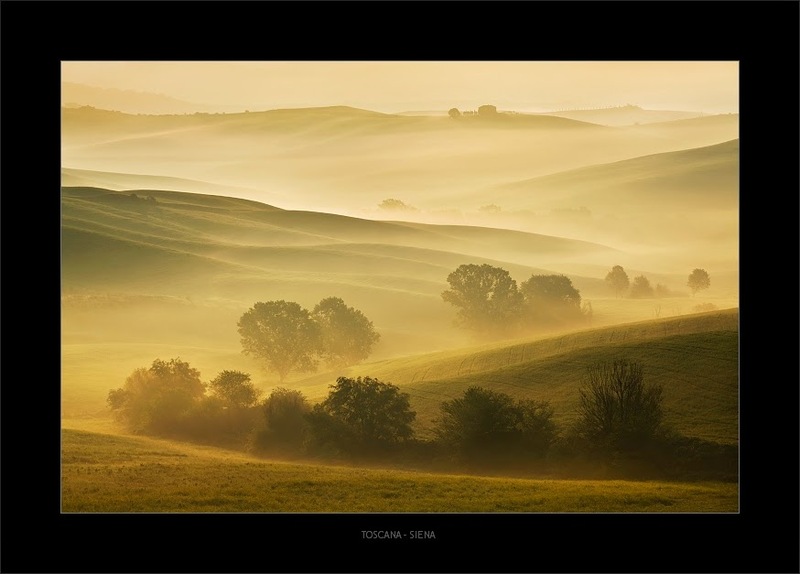 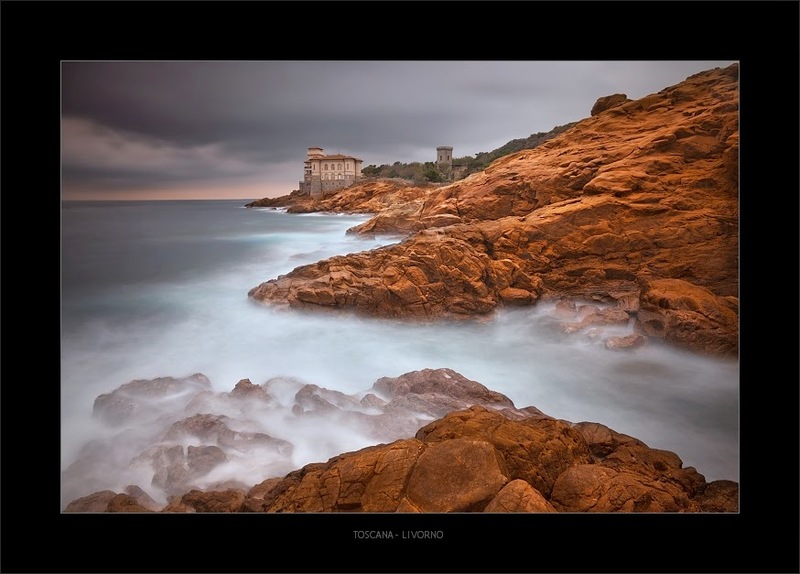 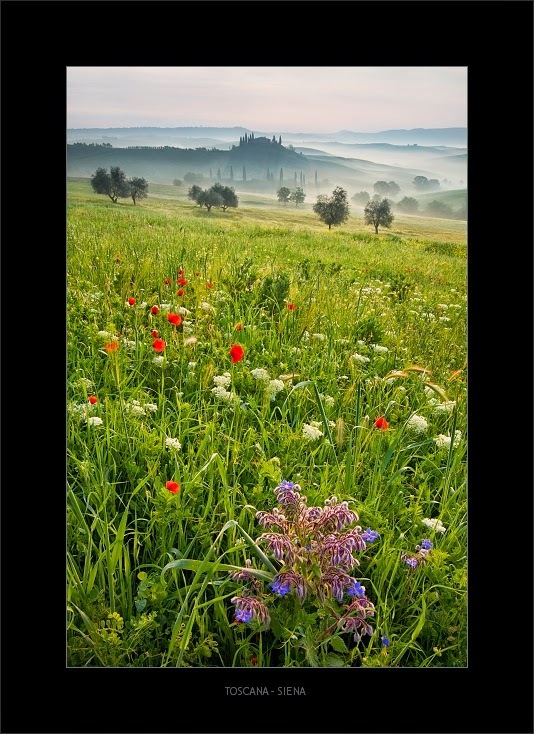 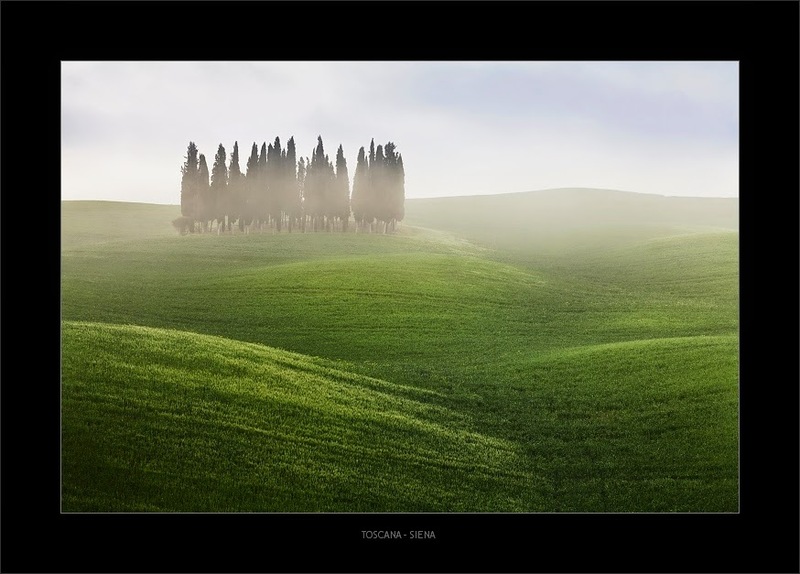 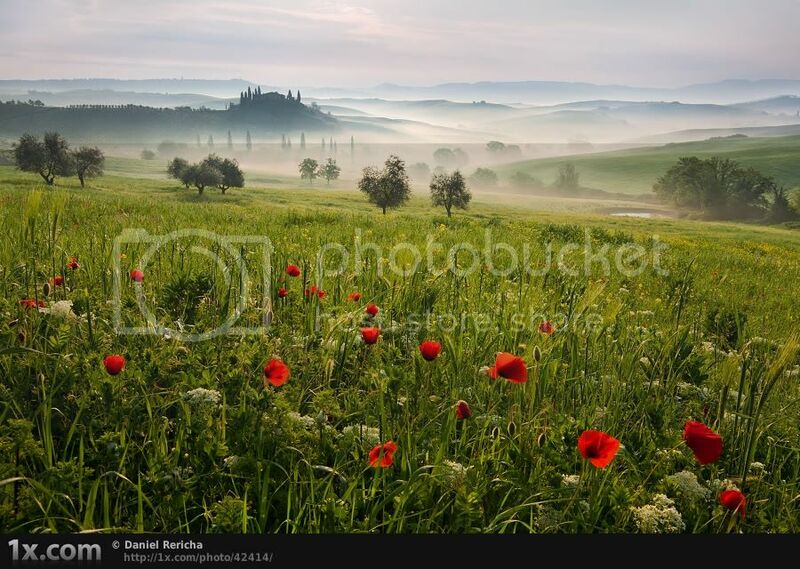 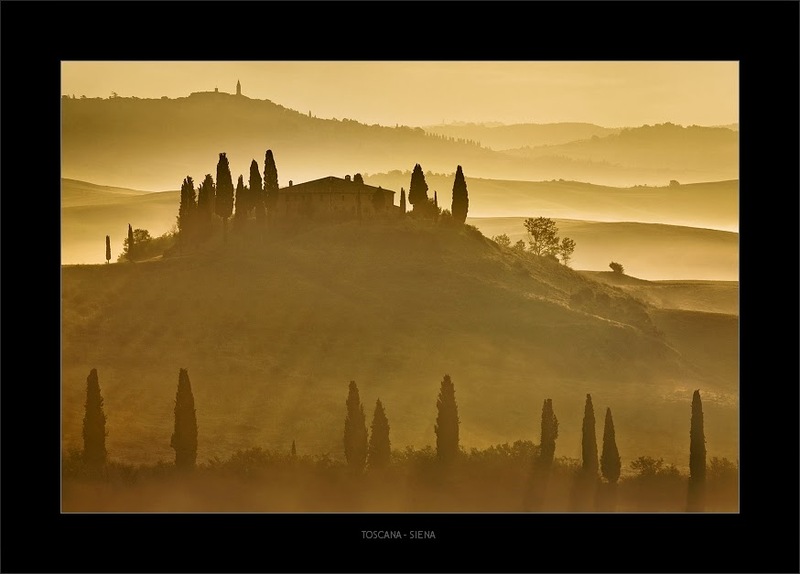 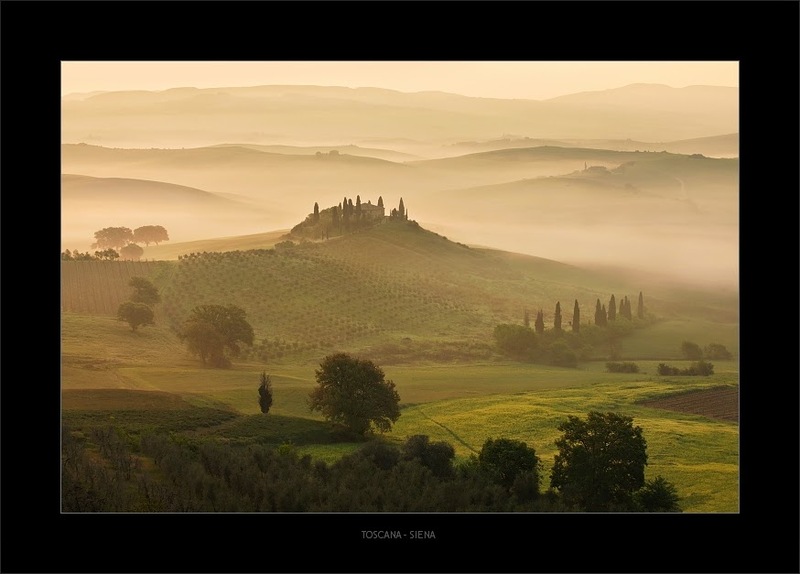 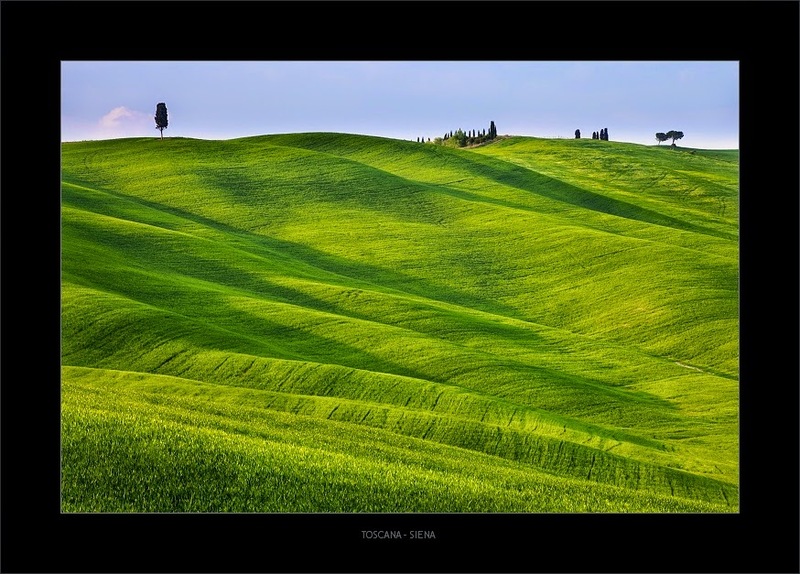 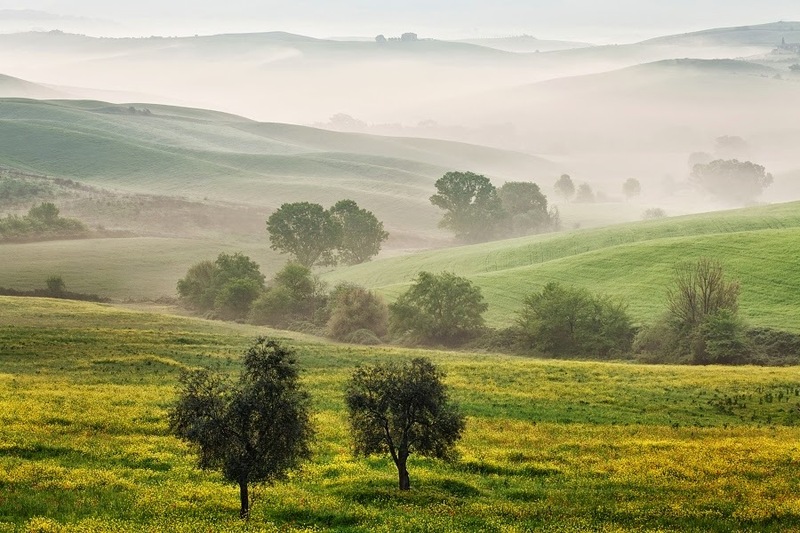 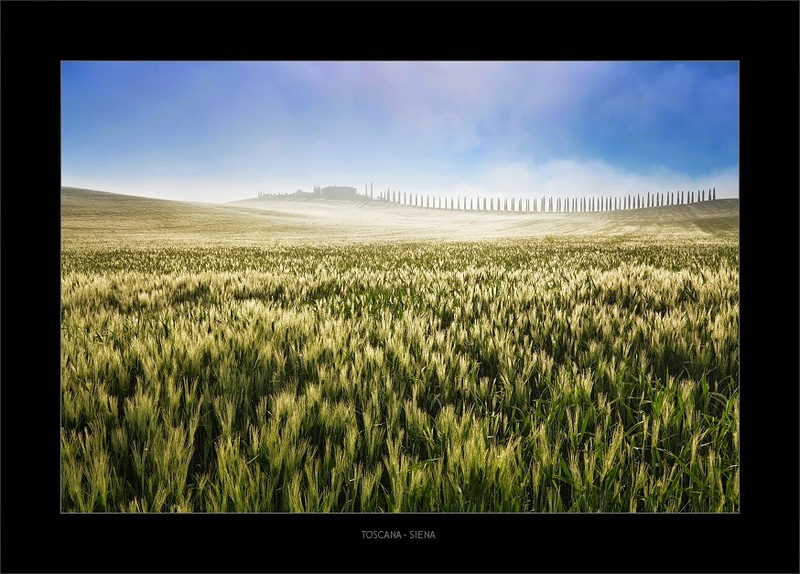 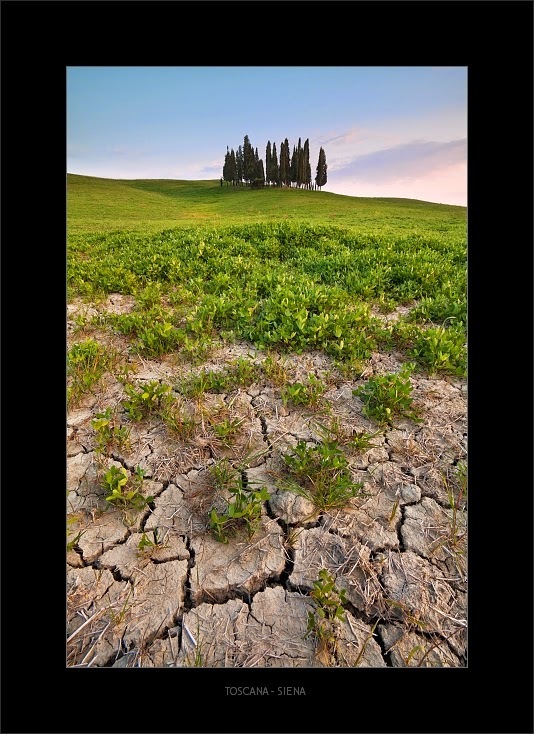 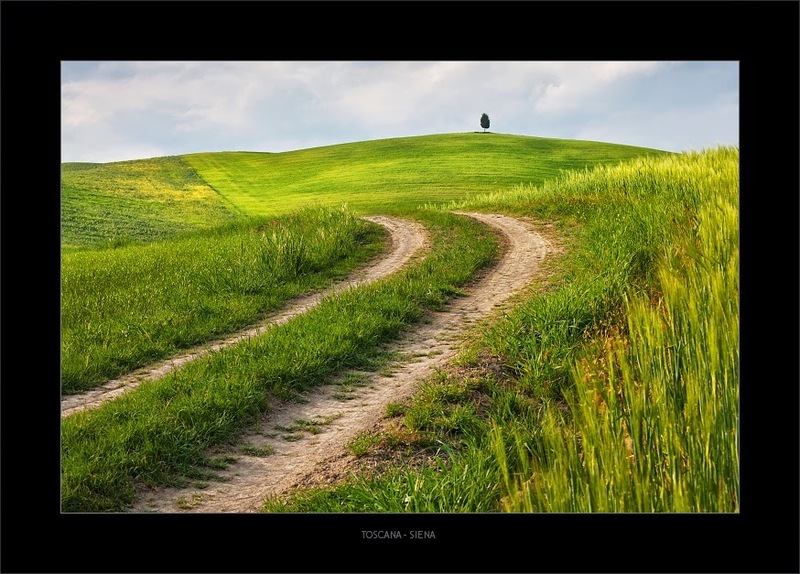 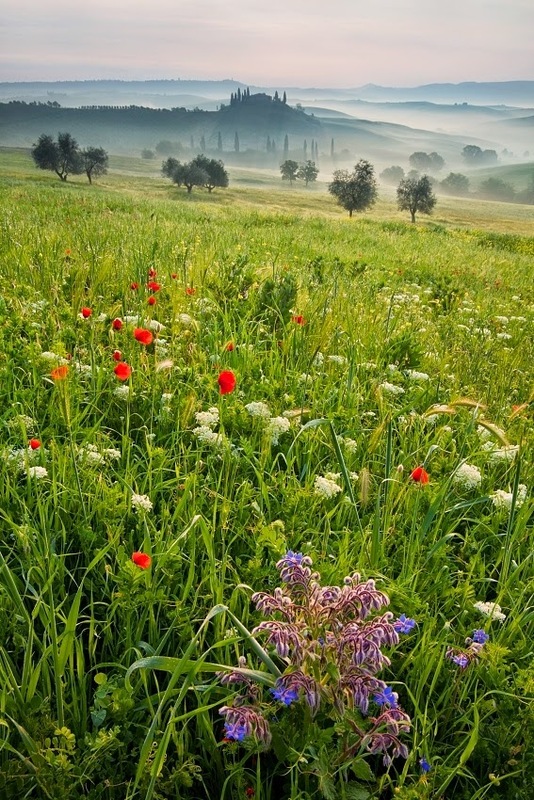 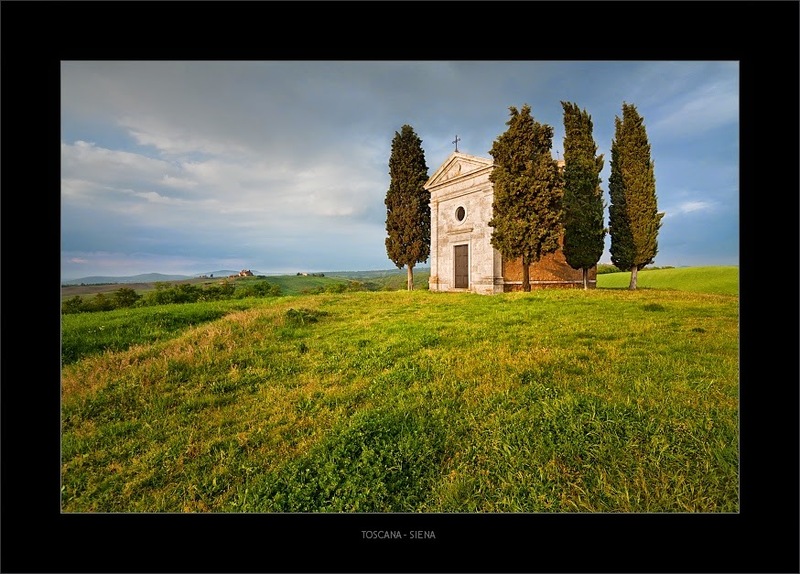 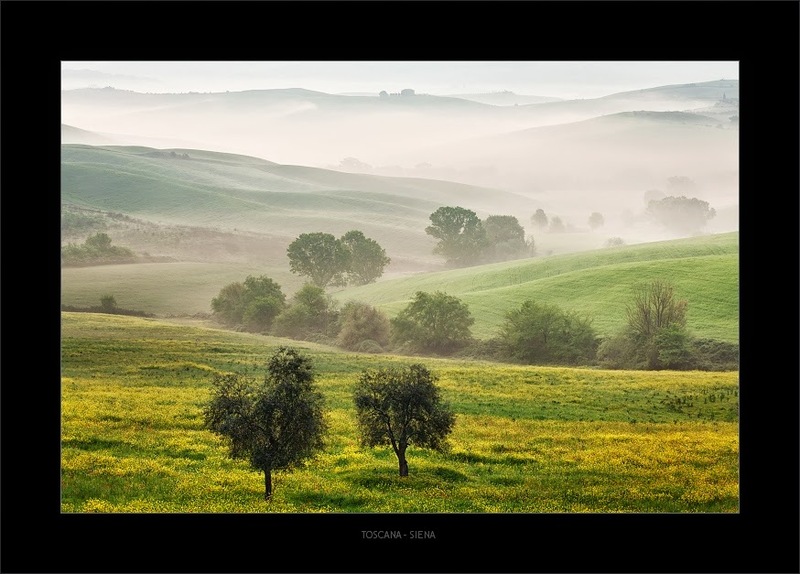 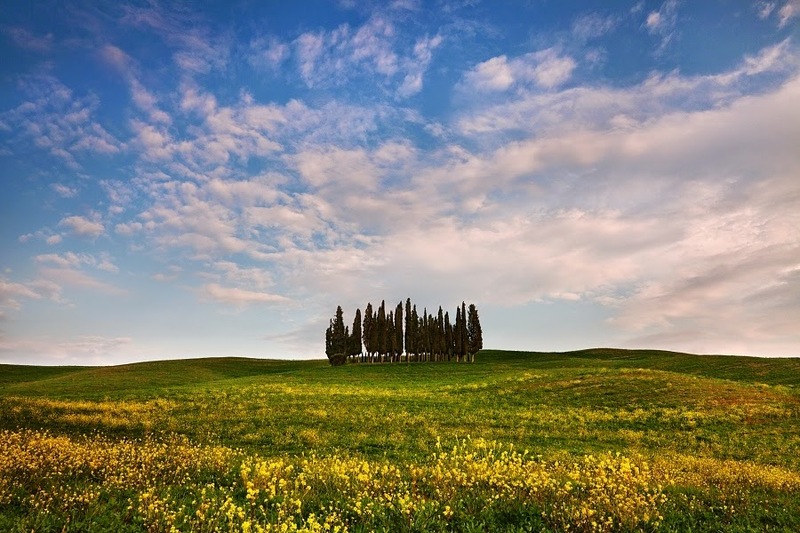 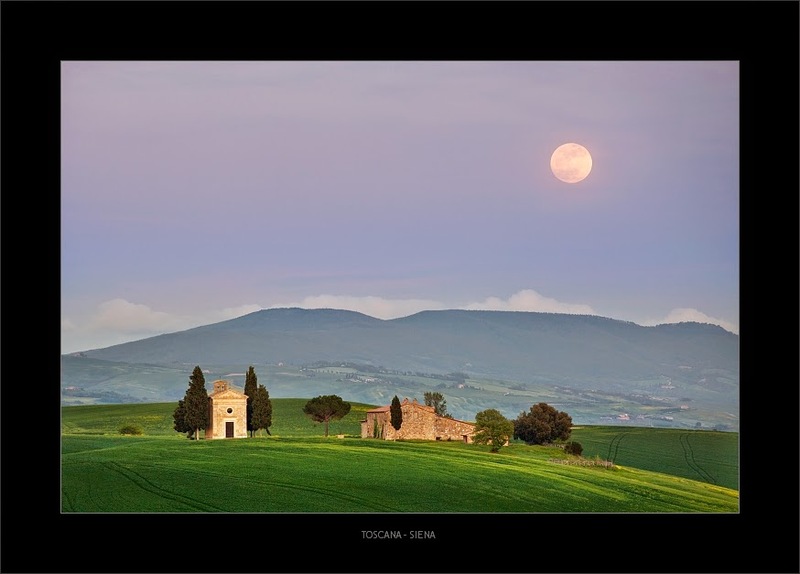 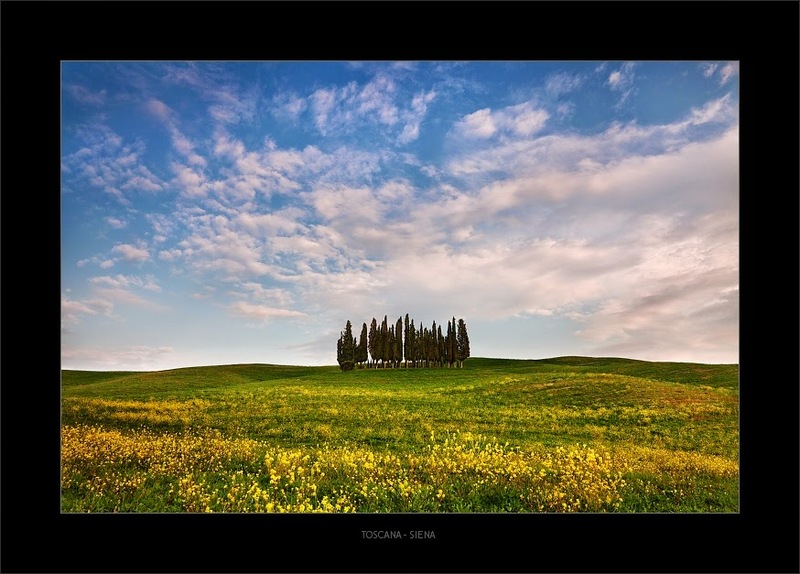 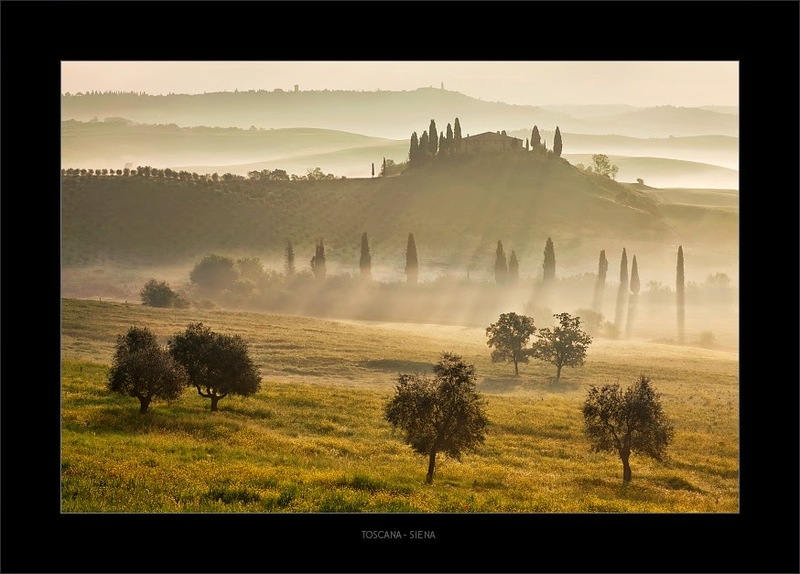 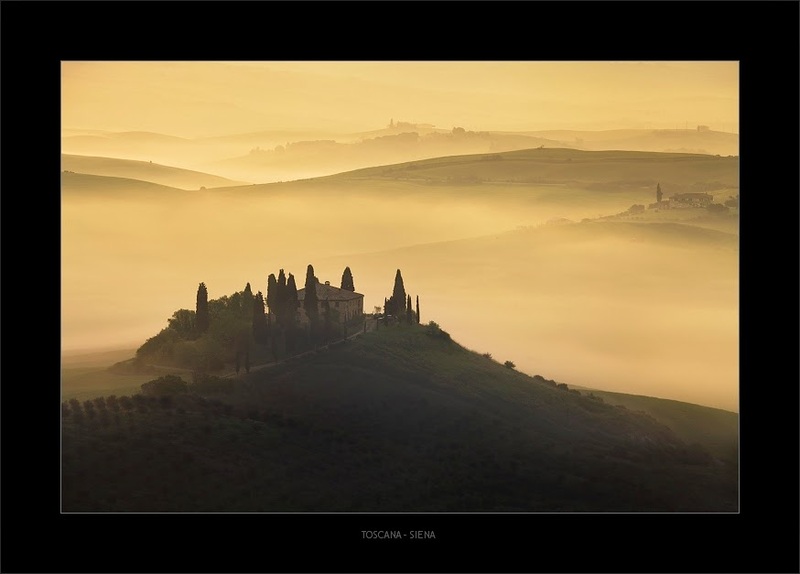 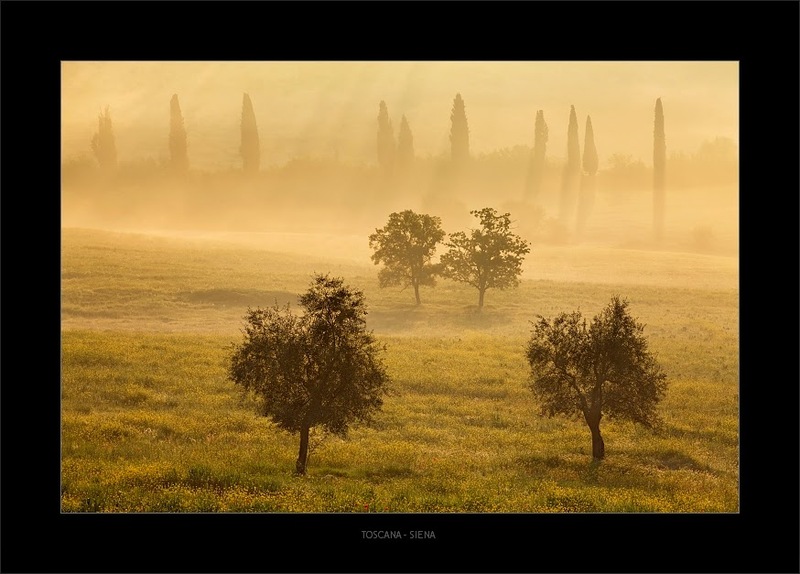 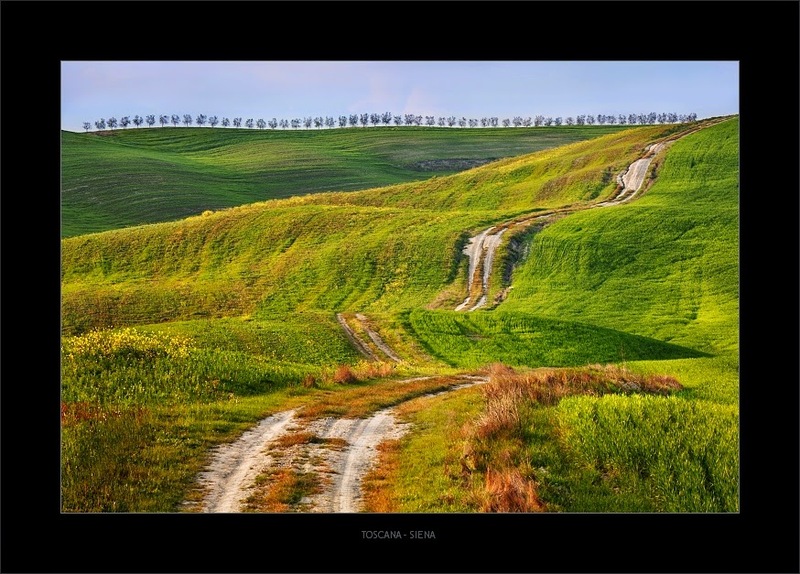 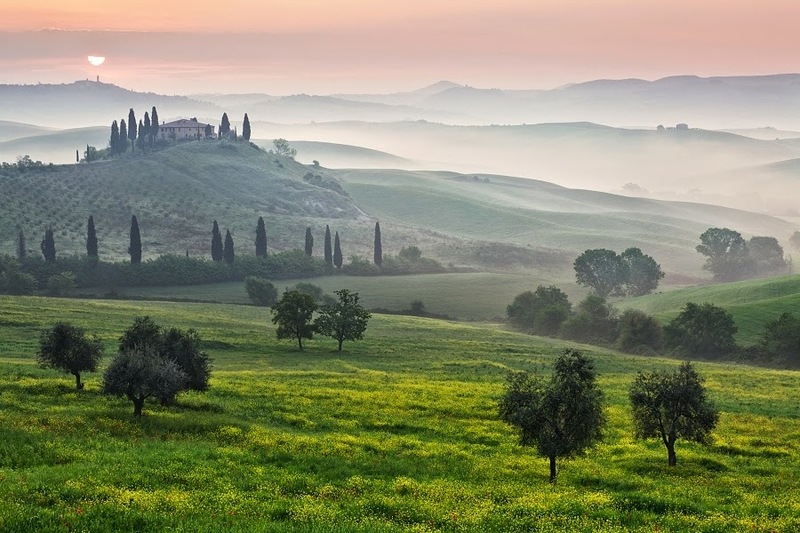 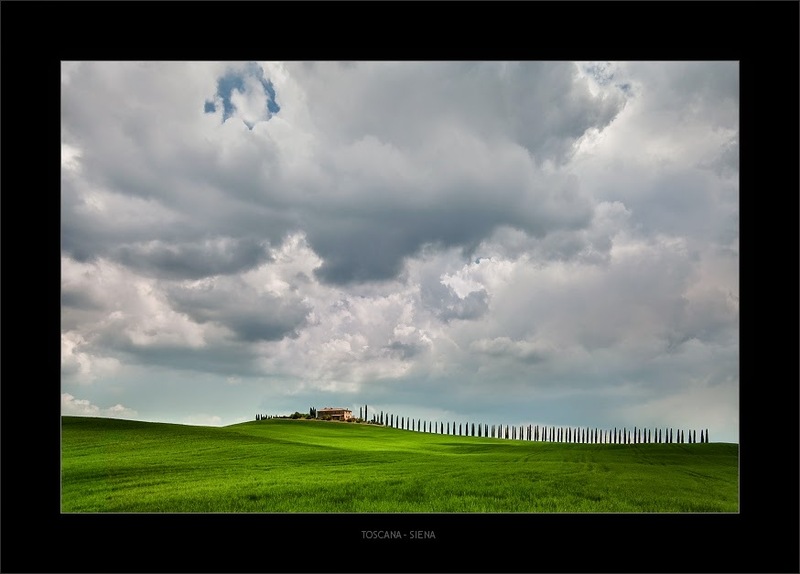 Stunning Tuscany landscapes created by Czech Republic based photographer Daniel Řeřicha. wow where do you get all this poetry? 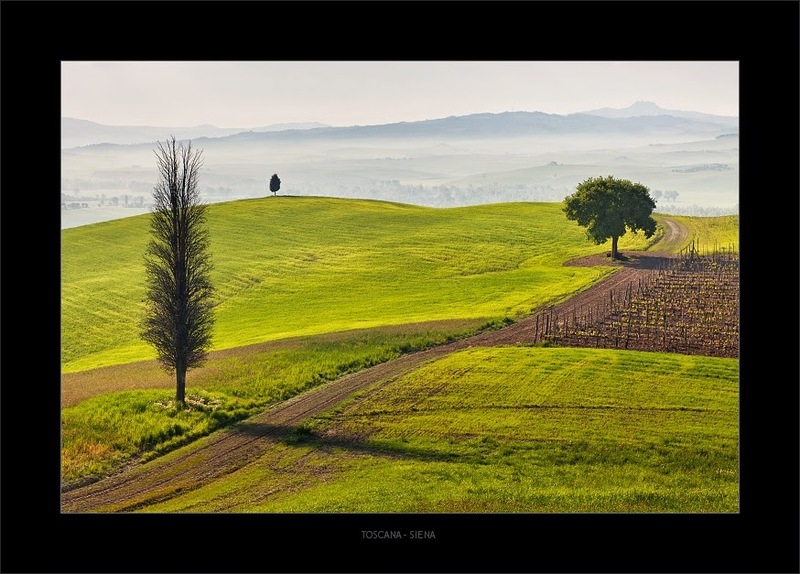 What a wonderful picture. 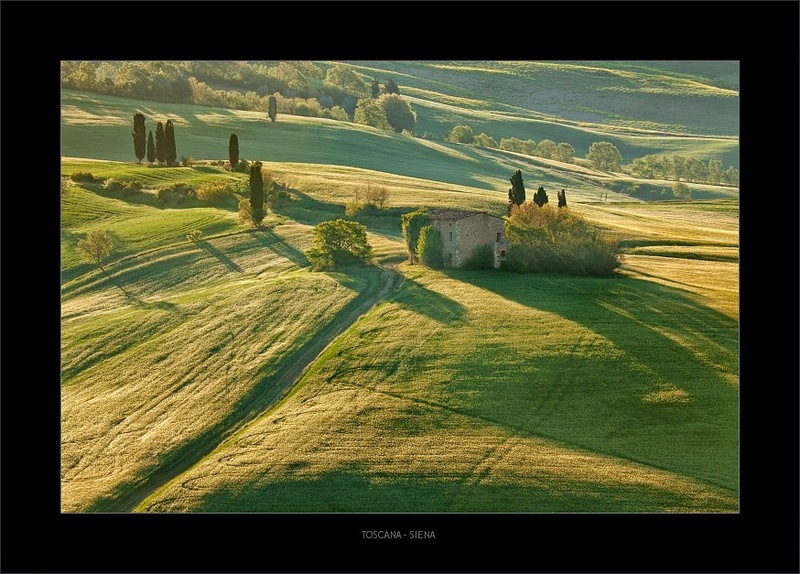 I'd love to be there. 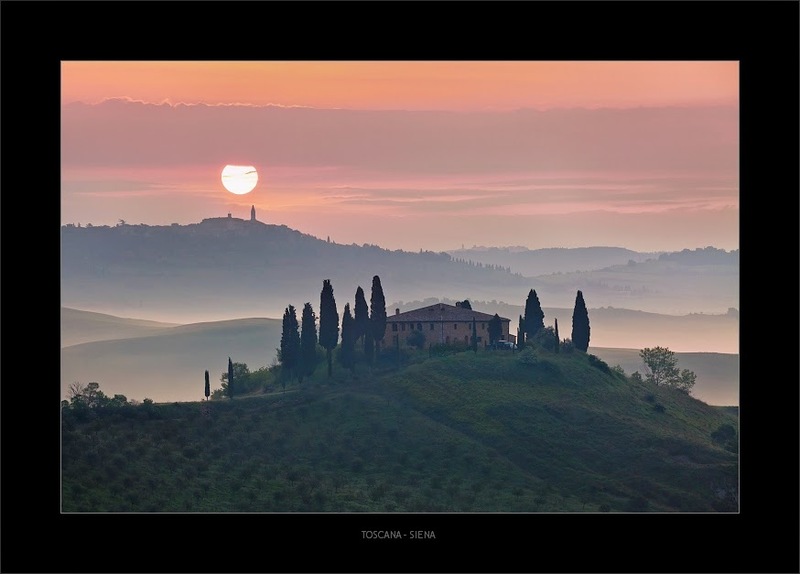 I wish to be in Tuscany. 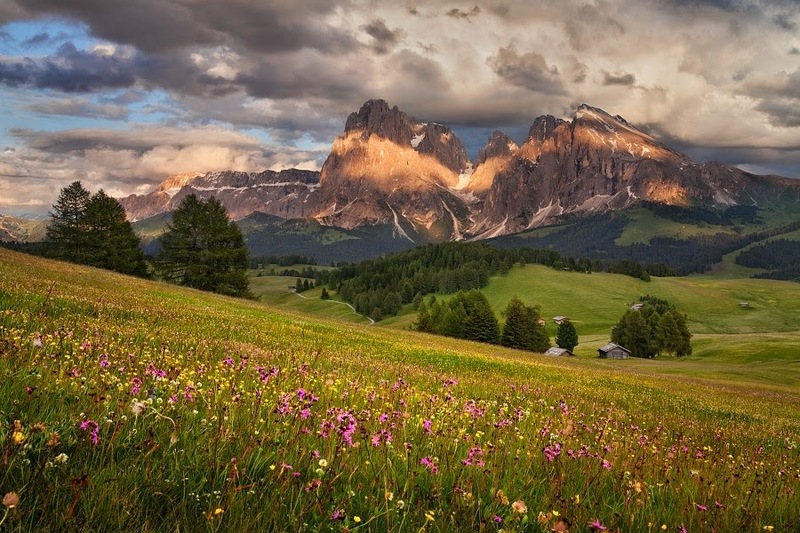 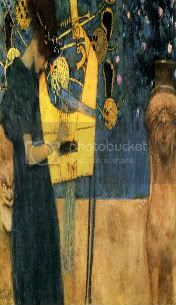 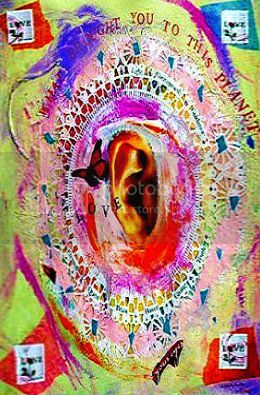 vie to uplift ones being. 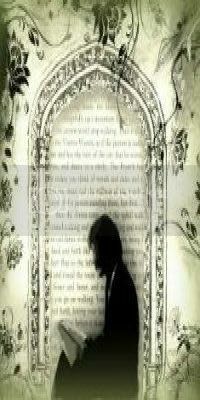 You describe it so well, I am jealous of your word power. 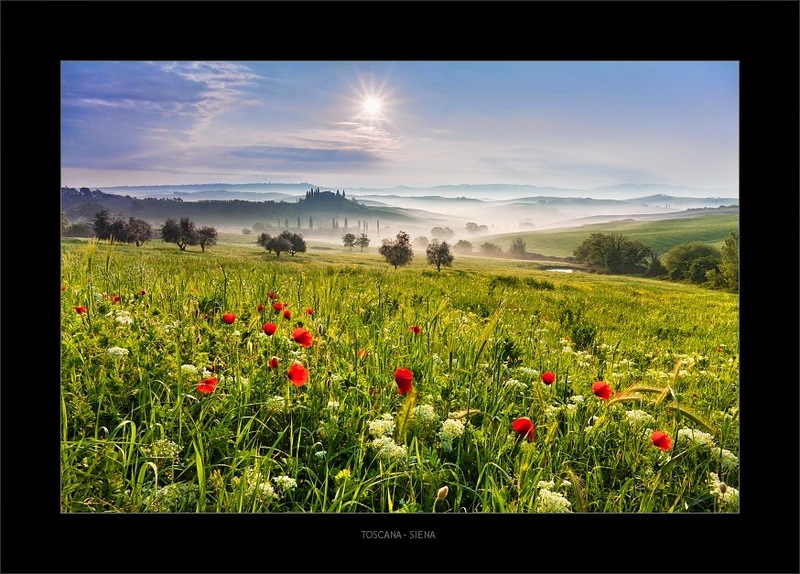 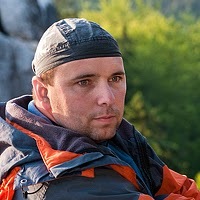 the year we have entered now. 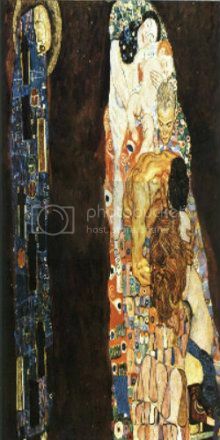 Hugs, Stan.